Use the Marshalltown 36 in. x 5 in. Fresno Round-End Trowel in sealing concrete before it dries. This trowel is handy for covering larger areas and eliminates the time-consuming use of a finishing trowel. Peak's jack post bearing plate is idea to support beams carrying loads. Built according to national building code standards, Peak's design is ideal for correcting sagging floors or weak beams. Jack Post 19 Inch - 32 Inch is rated 5.0 out of 5 by 1. Rated 5 out of 5 by Dobbiesx2 from Did their job Am happy with the product...perfect for our application. Can two of these support posts support the centre joists (with 2 x 4s screwed to the joists) of the floor of a 12 x 10 garden shed ? Hi Wendy, thank you for your message. We would suggest reviewing our compliance documentation which can be found on our website. In order to determine compliance, you will first need to know how much load the jack posts would be handling to know how many you would need. Please contact us toll free at 877-883-7325 should you need any further information. Thank you Wendy! Can the jack be used outside for a deck ? can it be exposed to snow/rain ? Hi Johnny, thanks for your question. 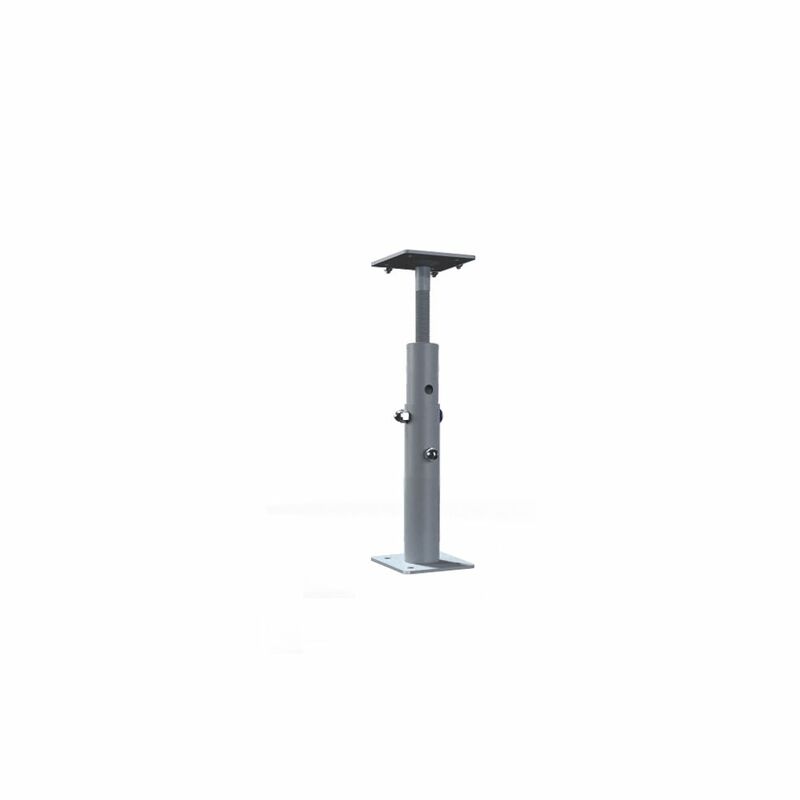 We don't recommend using the jack post as a permanent support fixture on an exterior deck. Is this jack post adjustable (is it able to screw up and down)? Hello Siyanthi, Thank you for your question. Yes, the jack post is adjustable as you describe.